Last week, tales of Nigeria’s missing budget were abuzz, landing on the front page of almost every newspaper. A senate leader had reportedly announced to fellow law makers, at a closed door meeting, that the 800-paged budget document had been stolen. That secret announcement found its way to the media and the reaction of the general public was typical – an uproar. In no simple use of the English language, Epia lays bare how ridiculous the news of the missing budget had been, but also admits that it all could not have been a rumour as there is hardly ever smoke without fire. Though it sounded stranger than fiction, it did not come as a total surprise; the report of the missing budget was just the climax of a controversy that had been building. Especially as some of President Buhari’s statement during his media chat in December gave the impression that the budget might need to be re-evaluated. In this article Viola Okolie gives a hilarious account of how an “extremely spiritual” female student went missing back when she was still in the university. Apparently, the girl left school for home on a Friday and did not return on Sunday as expected. After a two-day wait, her worried room-mates called her parents hoping that their answer would douse their fears as there must have been some reasonable explanation for ‘Sista’s absence’. But alas! The girl’s parents had no idea that their daughter was supposed to have come home for the weekend. And so begun the search for “Sista”. Long story short, it was discovered months later that dear virgin sister was pregnant, and had lied about her whereabouts in those three days. According to Viola Okolie, the moral of the story is that Nigerians should not lose sleep over the missing budget as it will return from the hands of its kidnappers like “Sista” did. But just like the fabricated tale told by the girl, whatever explanation given by the government as to its disappearance is a big fat lie. 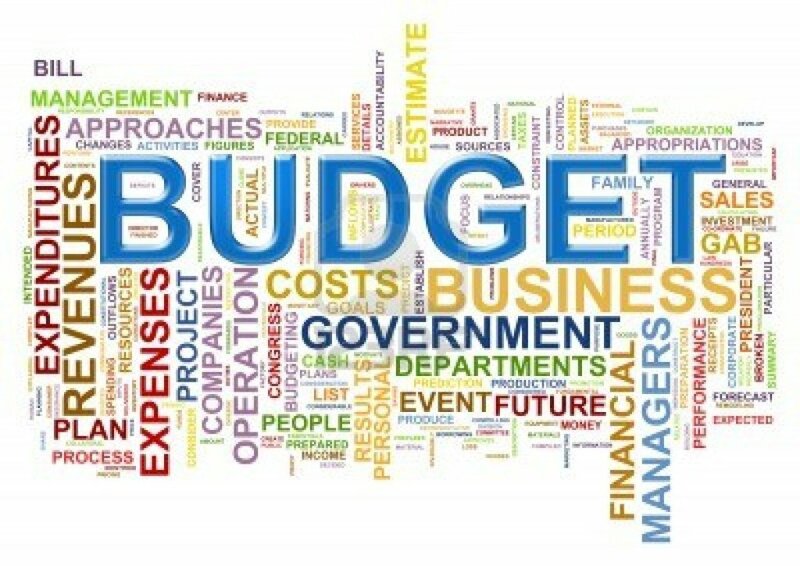 Indeed, the budget has returned, but Nigerians cannot honestly say that they comprehend the drama that unfolded in the hallowed chambers of the legislative building last week. “This is no fun thing to make us laugh at all,” begins the article. Indeed it was not. Who dared to laugh at the fact that something as important and as bulky as the budget document of a country developed wings and flew out of the country’s parliament. With scriptural references of Isaiah 9:6-7, and Mark 15:4, Amenradio approached the issue of the missing budget with the infallible word of God. The parable of the missing 2016 budget was a scriptural analysis about how the Nigerian government should take advice from none other but the Son of God, the one true “Economy adviser,” Jesus Christ. For Amenradio, the incident of the missing budget was a chance for the current administration to prove that they are different from the previous one (GEJ administration), who could not abandon all else to go in search of the missing Chibok girls. Thank God the budget has been found, else the president would have had to leave the comfort of the Aso Villa to go in search of it. Or better yet, set up a ‘search committee’ after condemning the debacle.